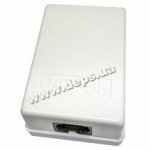 Designed for interconnection of telecommunication networks and cross systems. 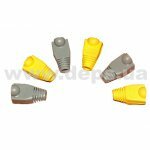 Patchcords connectors - RJ-45 . 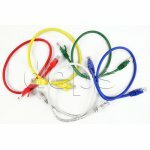 Cable jacket is made of PVC in white, gray, blue and red. 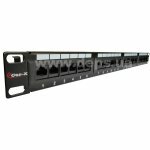 Patch Panel ISDN (Telephone) Cor-X, 19 ", 1U, 25 ports RJ-45. RJ-45 Cat 5e connection to the subscriber terminal equipment, the organization of a local computer network within the premises. 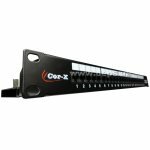 Cor-X UC-2208B external dual-port RJ-45 jack of Category 5e is used to connect the UTP cable. 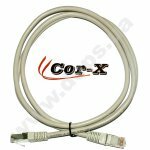 Designed for interconnection of nodes in telecommunication networks, also is used as a connector in cross systems. IT management systems are powerful tools to support administrators in their daily work. Data-Complex has set itself the goal of filling in the last “blank spot”, the physical level. 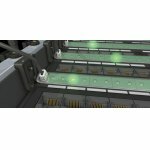 The result of the company’s efforts is the Patch Management System, a universally retrofittable system based on the patented radio frequency localisation (RFL) technology. Different accessories destinated for Ethrnet networks building: connectors, patchcords, strap sets﻿﻿﻿﻿﻿﻿﻿﻿.